Robert W. Stillwaggon, 58, of Spring City died Friday, November 2, 2018 at his home. Born in Millesimo, Italy, he was the son of Anne Osypak Stillwaggon of Chamberburg and the late William J. Stillwaggon. 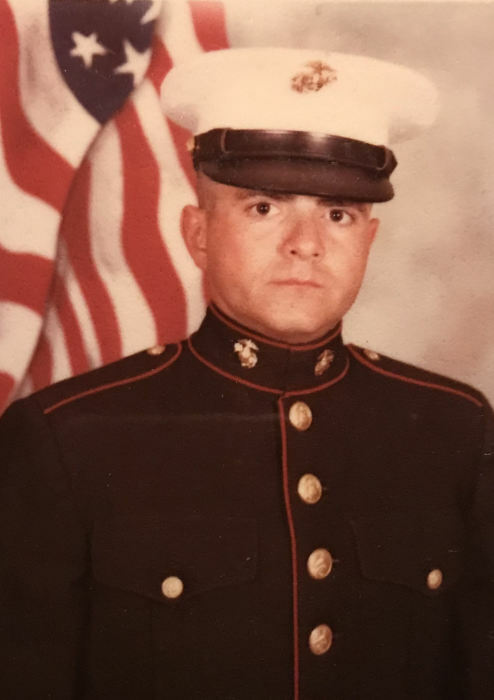 Robert served in the U.S. Marine Corps from 1979 – 1982. Surviving him, in addition to his mother; are two sisters, Jeannie Neilson and her husband, William and Mary Truax ; nieces and nephews, Morgan Neilson, Paige Neilson, Jamie Grizer, Tobie Scott and William Truax; and grand niece and nephews, Cody Mumma, Joshua Mumma, Kayden Kauffman, Devin Scott, Zachary Scott and Elliot Scott. Memorial services previously scheduled were cancelled due to inclement weather conditions. Services will be rescheduled at a later date.